Samsung is almost done rolling out the Android 9 Pie update for the Galaxy S9/S9+ and Galaxy Note 9 in most regions with only a few other regions left to receive the update. 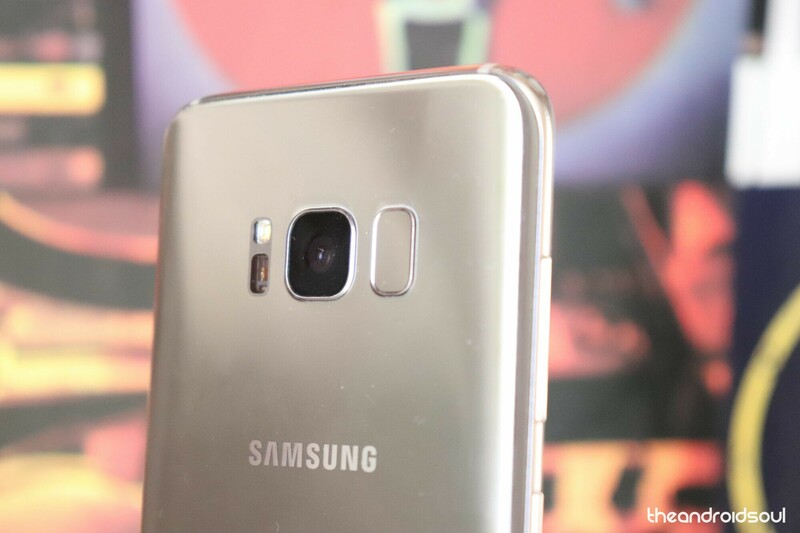 Now the South Korean giant has announced on its UK domain that the Pie beta programme for the Galaxy S8/S8+ and Galaxy Note 8 users as well. The One UI Beta programme is currently available in the UK for S8/S8+ and Note 8 users. Signing up for the beta programme is fairly easy as you need to download and install the Samsung Members application and launch the app and tap on the Registration of One UI Beta Program option. Once you have registered for the One UI Beta programme, after waiting for a couple of minutes simply head over to Settings > System update > Download and install. The update should now show up on your device, tap on Download and wait for the update to finish downloading. After the update has been downloaded tap on install or set it to be installed at a later time according to your preference. The One UI Beta for the S8/S8+ and the Note 8 would bring along the new UI and most of the features we’ve seen with the update for the S9/S9+ and the Note 9. — Samsung’s best devices at the moment until the big time launch of the Galaxy S10 or the foldable Samsung phone. Currently, the One UI Beta programme for Samsung’s 2017 flagships is only available in the UK and should be available soon in other regions as well.